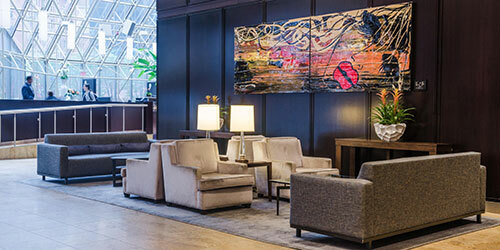 Your perfect hub for business or pleasure travel, our downtown Toronto hotel accommodations are just steps from the business and financial districts, the convention centre and over 150 restaurants and bars. Toronto hotel is adjacent to the Theatre District. 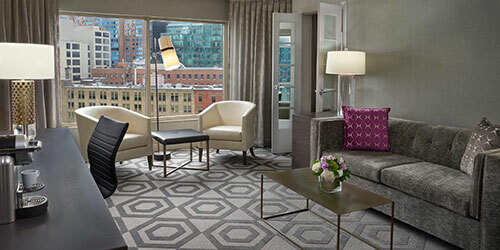 Take a shopping trip to Eaton Centre, trendy Queen Street, or exclusive Yorkville. Whether you are visiting the Hyatt Regency Toronto for business or pleasure, our associates are ready to provide you with exceptional service and personal attention. 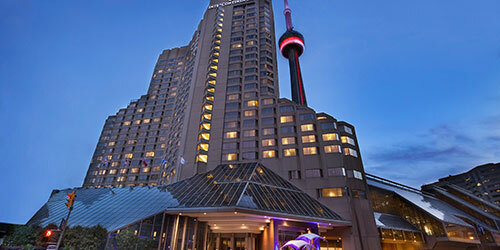 ProcureCon Canada 2019 has secured a special conference rate of $259 CDN a night plus tax for attendees. 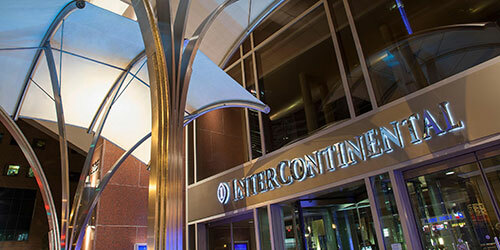 In order to make your reservation, please call the Intercontinental at 1-800-235-4670 and identify yourself as a ProcureCon Canada attendee. Attendees booking via this method within the room block will receive complimentary in room wifi. Rooms are limited and are on a first come, first served basis, so make your reservations as soon as possible. The special rate expires March 18, 2019. After this date, rooms may still have available, so inquire with the hotel if you have missed the cut-off date.